Last edited by recon; 04-14-2019 at 12:30 PM. Last edited by recon; 01-27-2013 at 10:31 PM. Here is JA Freeman's site....one of the first references/stickys when we were newbies....format has changed a bit. 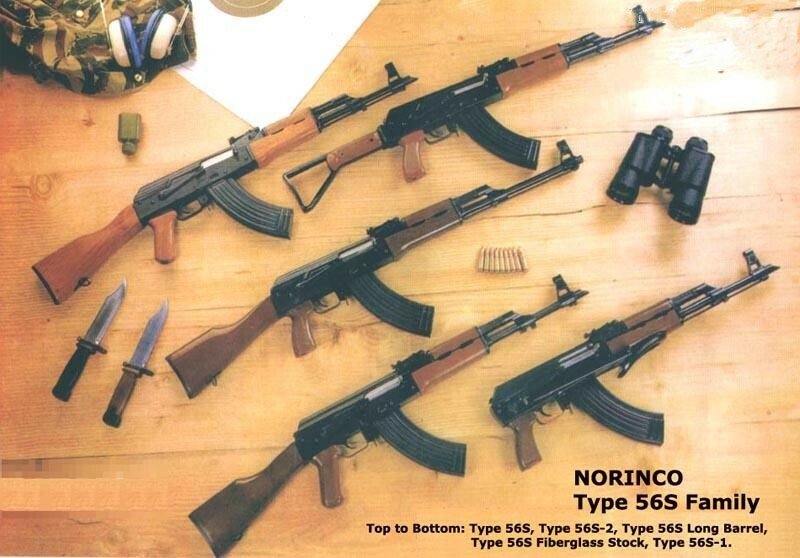 I see it is part of the AK-47.us group now. Last edited by AKJAY; 10-16-2011 at 07:25 AM. Thanks AKJAY! I have been trying to find his info again since he changed it's location. Nice post recon! 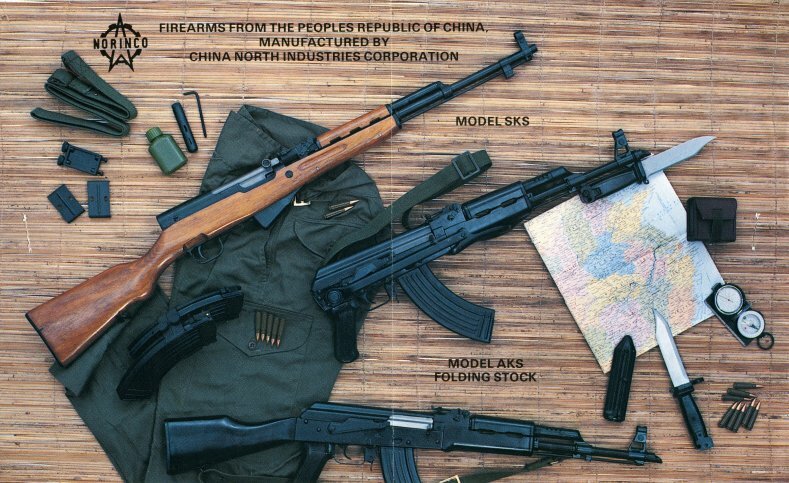 I have documentation to show that Norinco was not only the exporter, but also a manufacturer, but try to tell that to some people. Last edited by recon; 03-19-2017 at 08:53 AM.